The Arthur Findlay College offers facilities unequalled anywhere in the world in the Spiritualist movement as a residential centre where students can study Spiritualist philosophy and religious practice, Spiritualist healing and awareness, spiritual and psychic unfoldment and kindred disciplines. Courses, lectures and demonstrations are all offered by leading exponents, together with the additional features of a library, museum, lake, magnificent grounds, recreational facilities and full board accommodation. 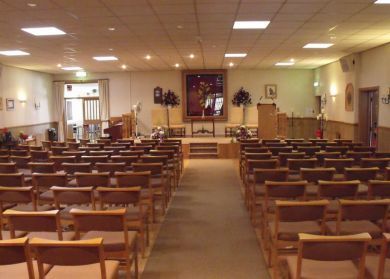 The Barbanell Conference Centre is the new modern centre for the promotion and dissemination of Spiritualism, based in Stafford in the West Midlands. The centre is centrally located and is easily accessible. The centre provides excellent learning and conference facilities. We run a programme of courses about all aspects of Spiritualism, mediumship, Spiritual healing etc, using the same tutors as at our sister institution, the Arthur Findlay College. Our latest programme is now available on the website. Our courses run from 2 days to 7 days. Bookings may also be made and paid for by phone 01785 615513. Course costs include lunch and refreshments throughout the day. 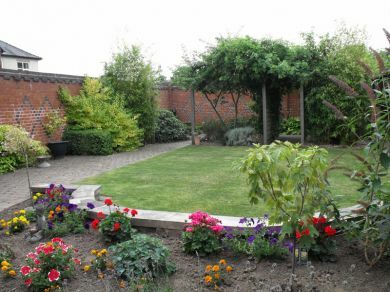 A good range of accommodation is available locally, details are available on the website or from the Centre. A number of overseas students have already been to the Centre. Access from most airports is reasonably good. Direct trains run 3 times per hour from each of the following stations: Birmingham (35 minutes), Manchester(1 hour) and London Euston station(1hour 20 mins to 2 hours 20 mins depending on train). The Centre is a £3 taxi ride from the station.